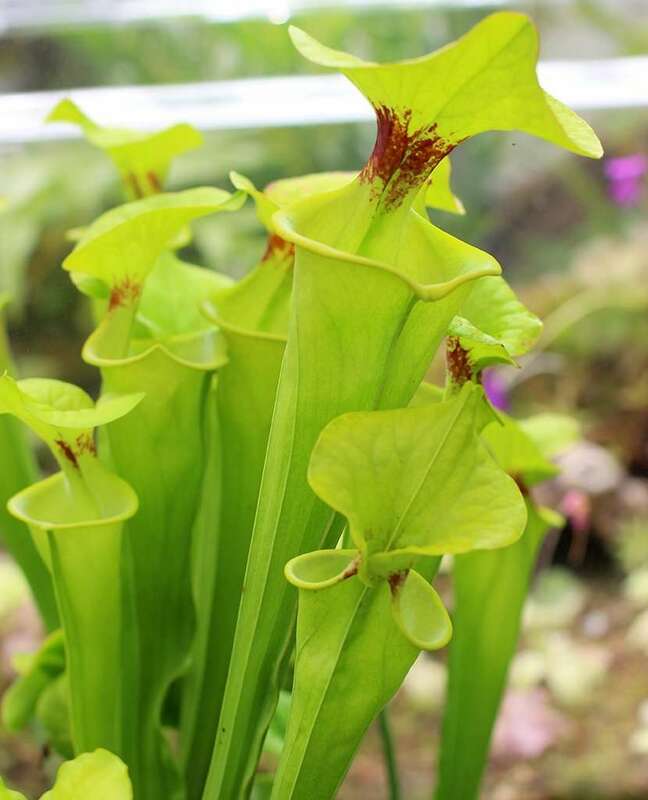 Sarracenia ‘Adrian Slack’ is a commemoration of the venerable Adrian Slack, a gentleman who has written two books about carnivorous plant cultivation, Carnivorous Plants, and Insect-Eating Plants and How to Grow Them, among accomplishments in developing hundreds of cultivars. 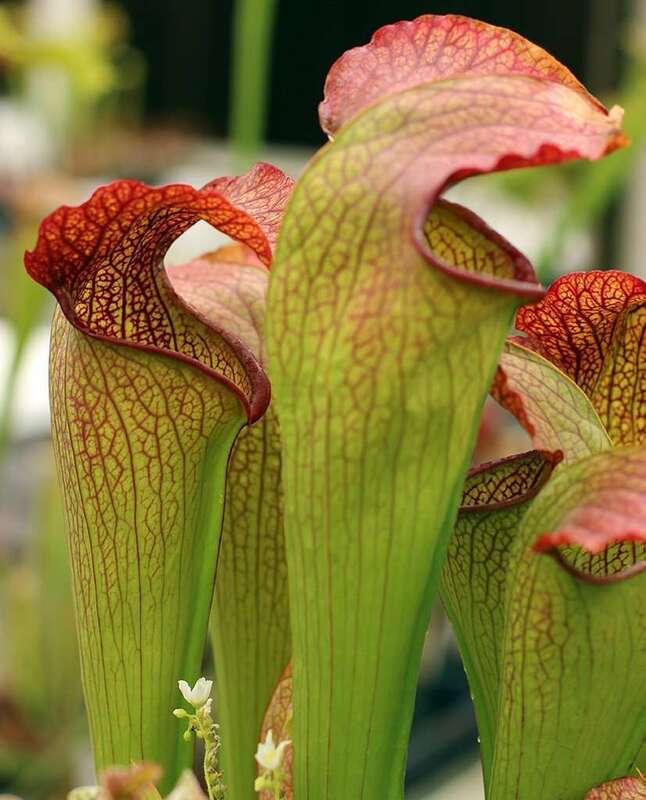 In fact, S. ‘Adrian Slack’ isn’t even the only plant named after him – he also has the species Drosera slackii named in his honor. 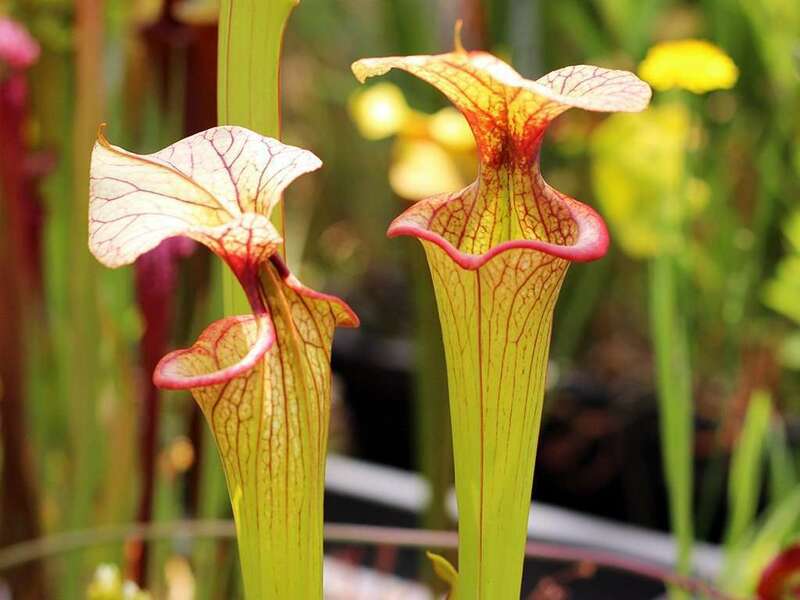 Barry Meyers-Rice, Peter D’Amato and Bob Hanrahan collaborated to pick a prime specimen from Bob’s collection that was worthy of the Slack name. 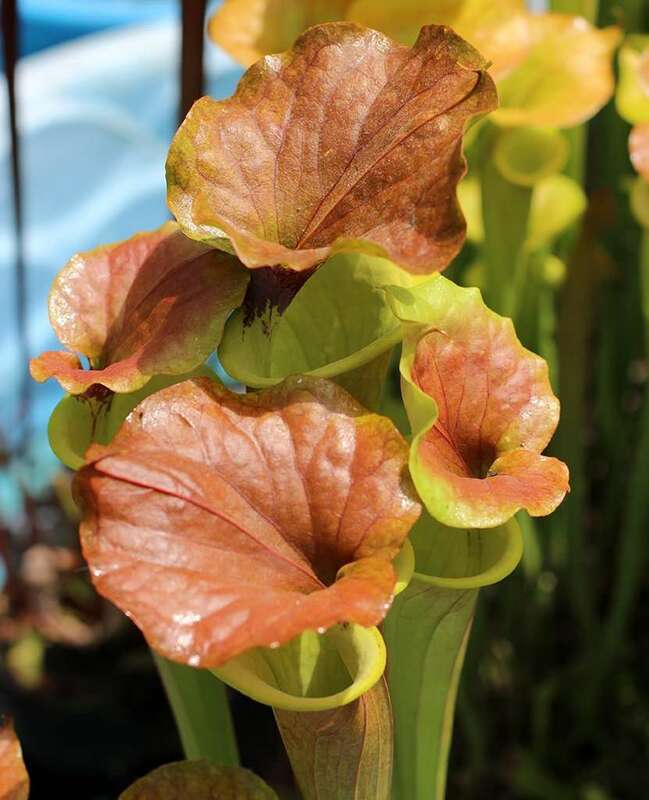 They found one in a naturally-occurring hybrid that Bob discovered in the Milton area of western Florida in the 1980s. 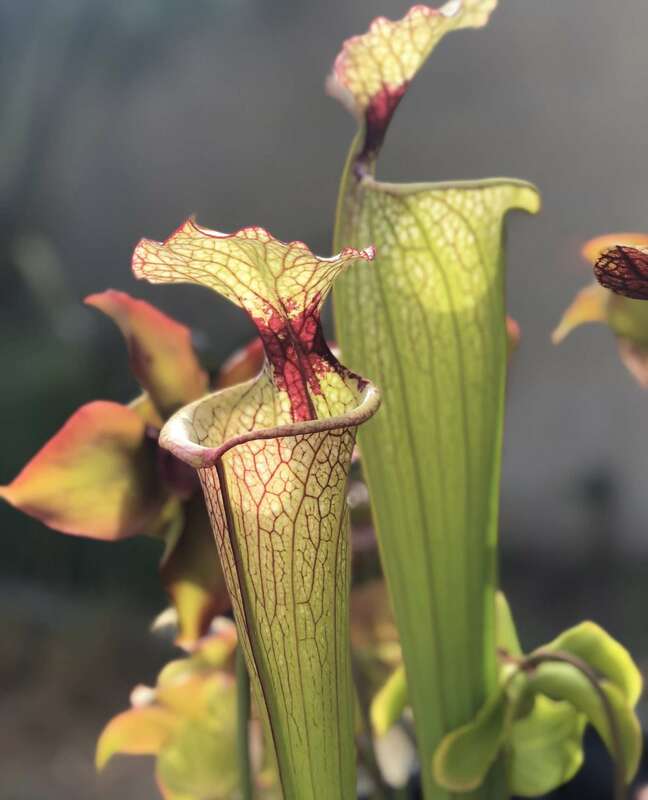 And it’s a beauty. 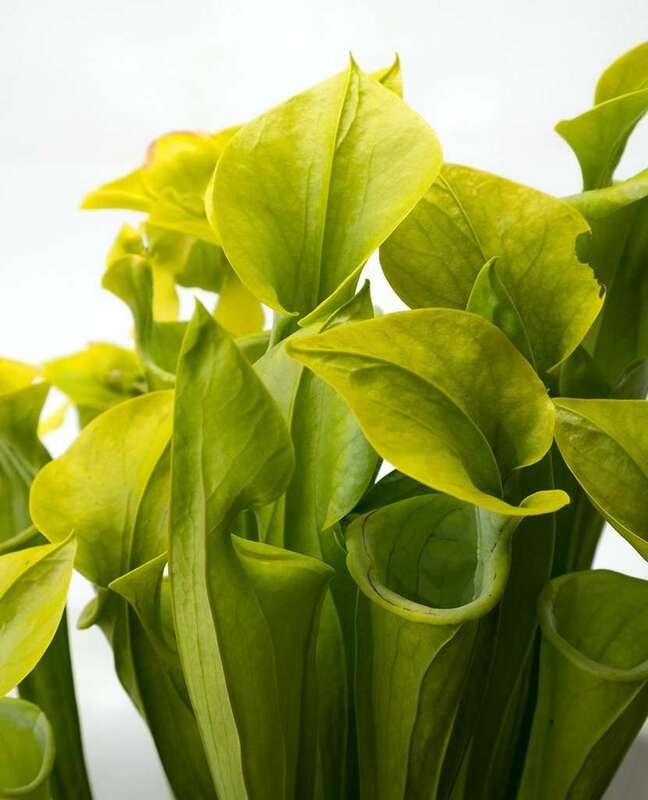 Sarracenia ‘Adrian Slack’ was registered as an official cultivar on March 28th, 2000. 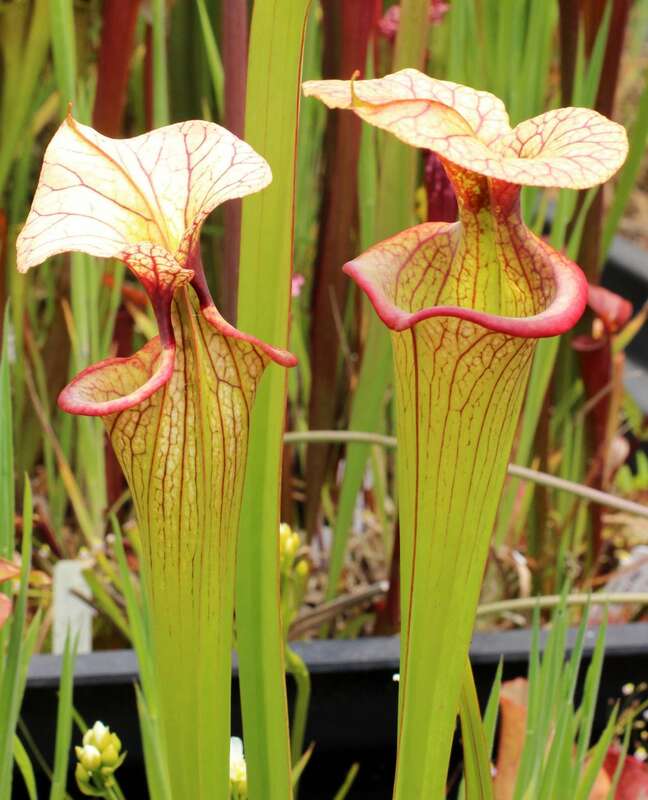 Parentage of this Sarracenia hybrid is unknown, but definitely includes some level of S. flava and S. leucophylla. 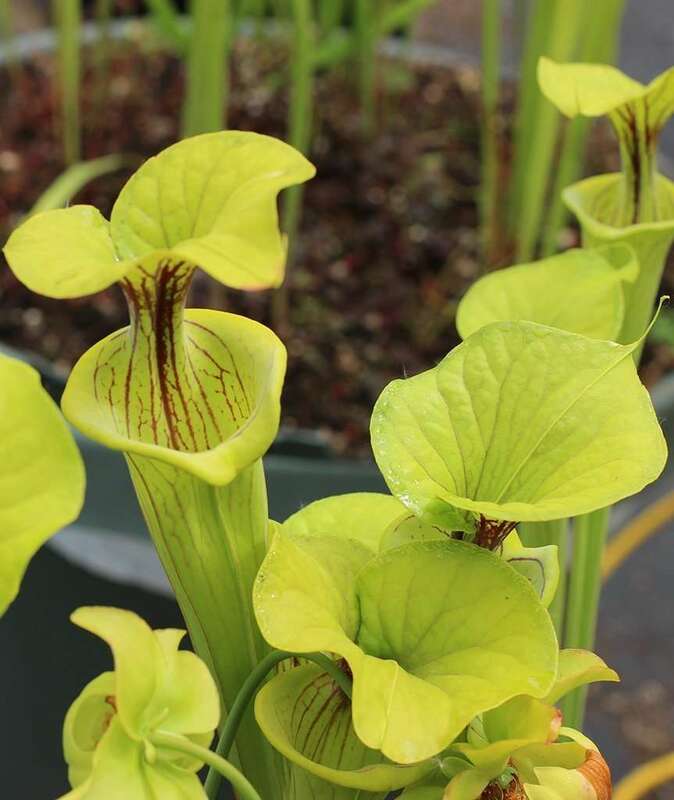 2018 Update: sad news – Adrian Slack has passed away. 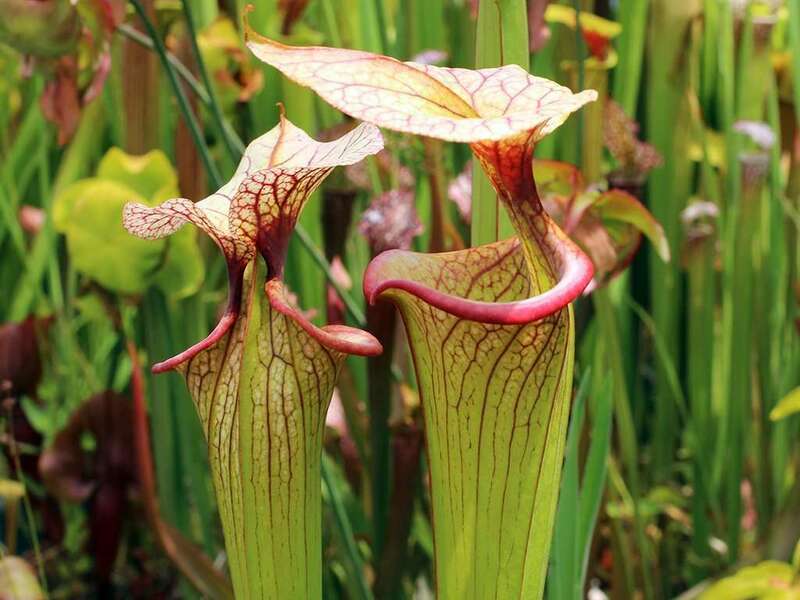 It’s a great loss to the carnivorous plant community, his friends and family. 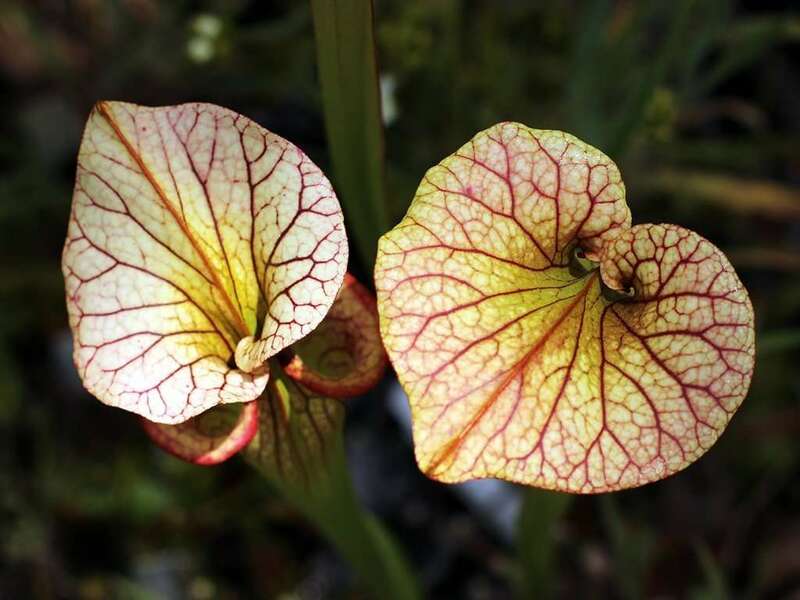 His contributions will live on, and his name will forever be tied to some of the world’s most fascinating and beautiful plants. 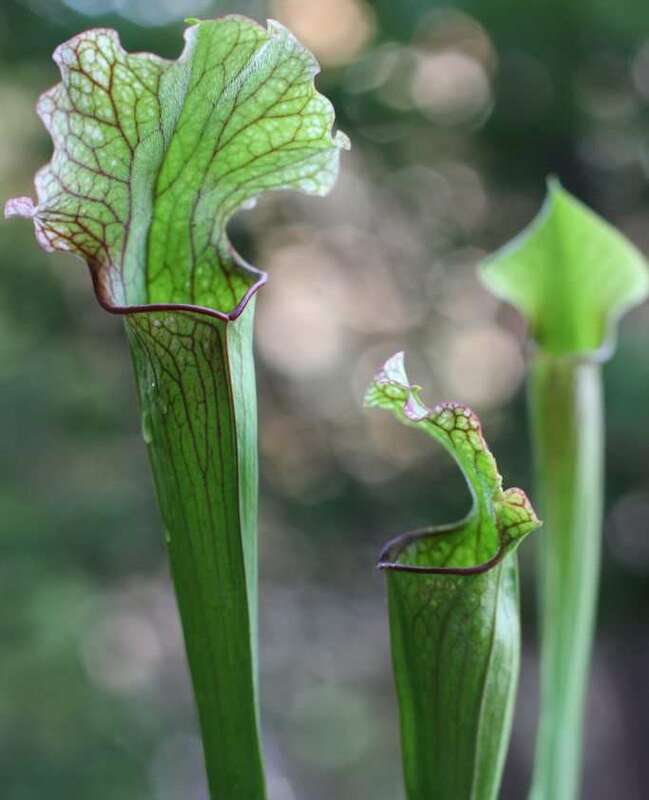 Sarracenia ‘Adrian Slack’ produces larger, S. flava-esque trumpet pitchers and there is a slight wave to the pitcher lid. 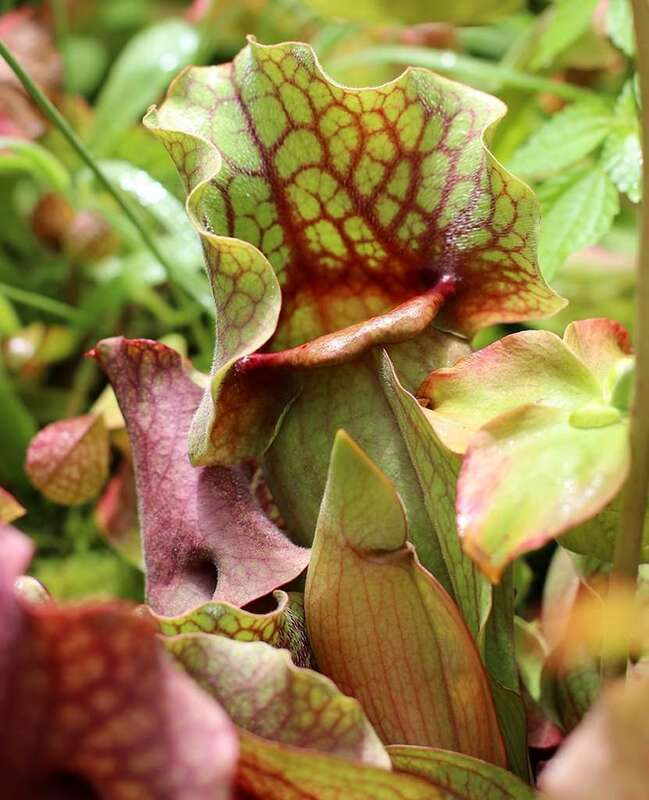 Coloration is where this North American pitcher plant really shines, and where the S. leucophylla really stands out. 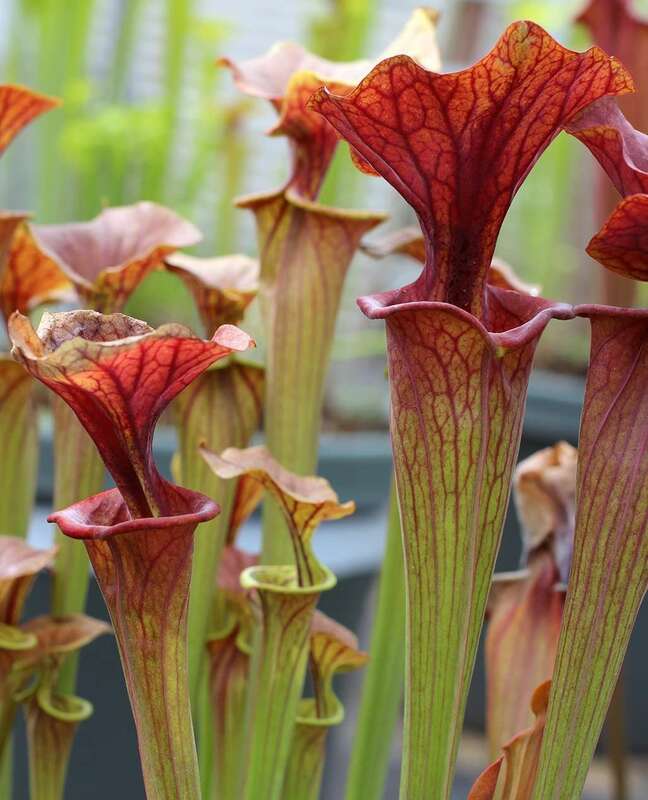 The pitcher tube is heavily veined in a redish-pink hue and terminates in a bright pink and pronounced mouth. 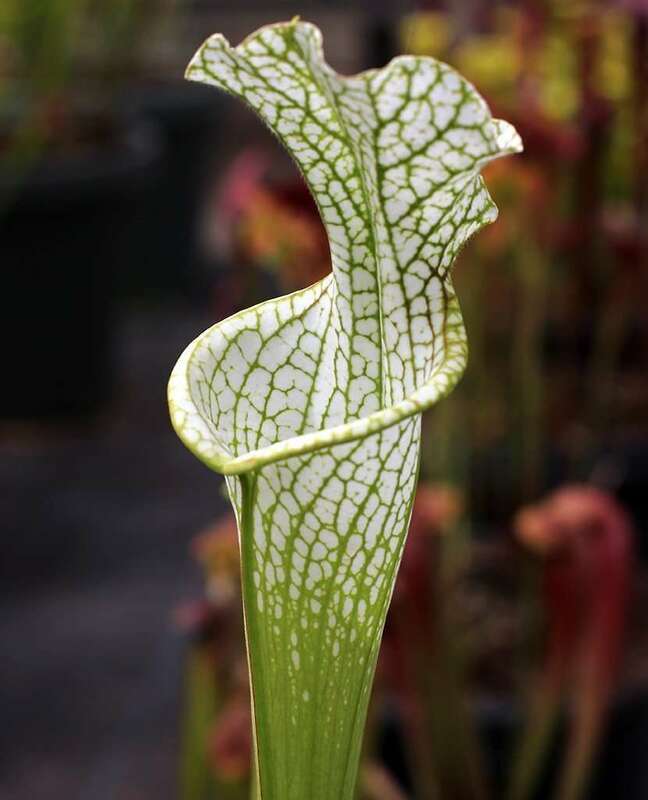 The lid of S. ‘Adrian Slack’ is a brilliant white with deep venation. 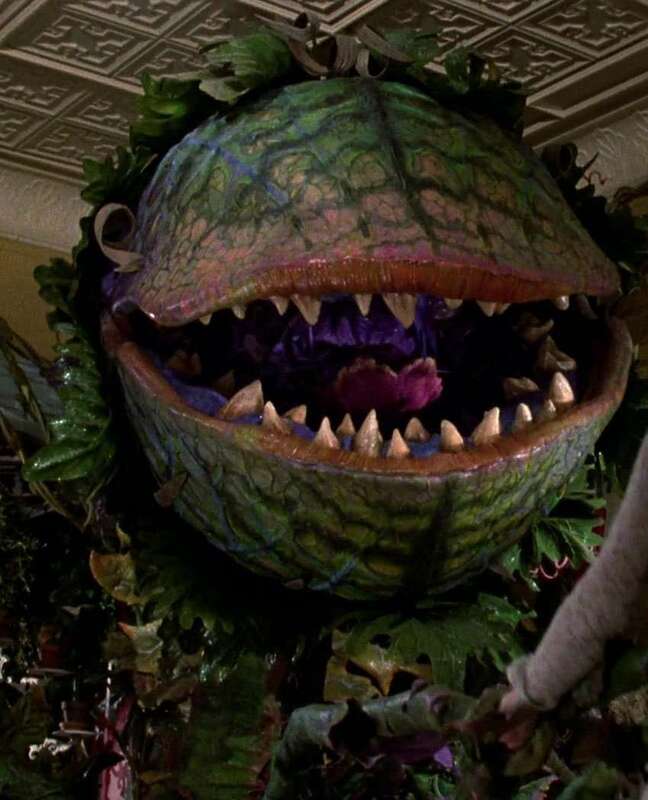 If I were a bug, I’d totally land on that. 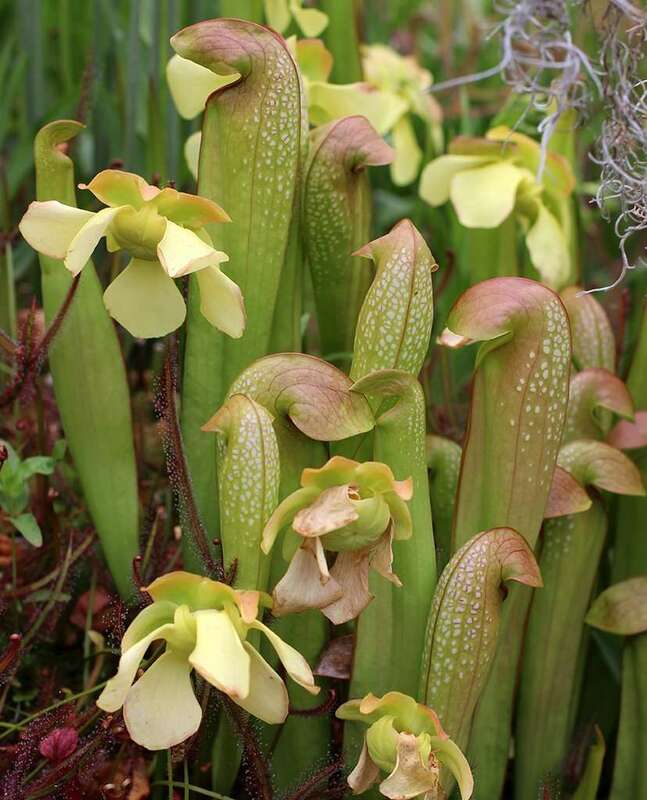 Flowers of Sarracenia ‘Adrian Slack’ have light pink (borderline white) petals, and occasionaly exhibit yellow highlights. 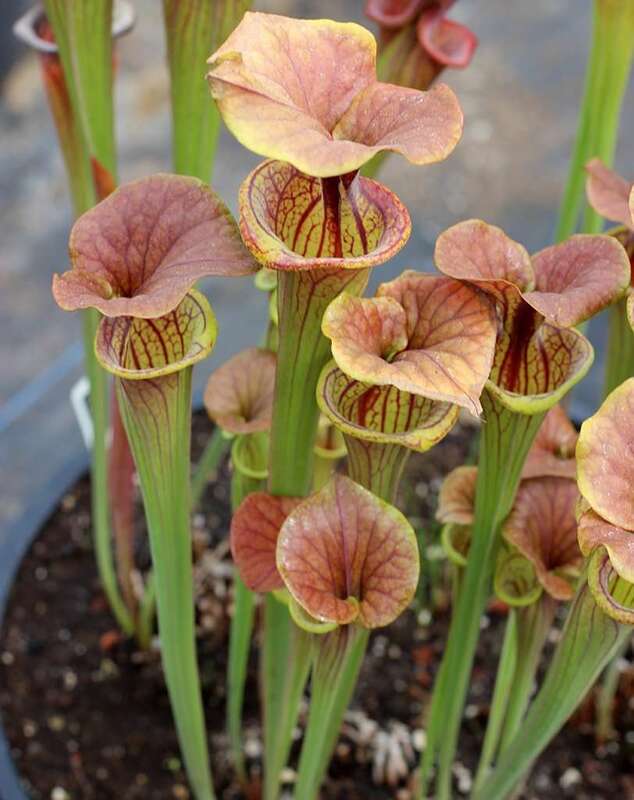 S. ‘Adrian Slack’ is still fairly rare in cultivation, and specimen plants fetch a high price.